We select one big topic for each year and explore a range of areas - language, math, art, science, history and so on - through age appropriate projects. We choose subareas to explore by observing our children, watching their play and listening to their questions. It is a slow process that can be undertaken over days, weeks, or even months. 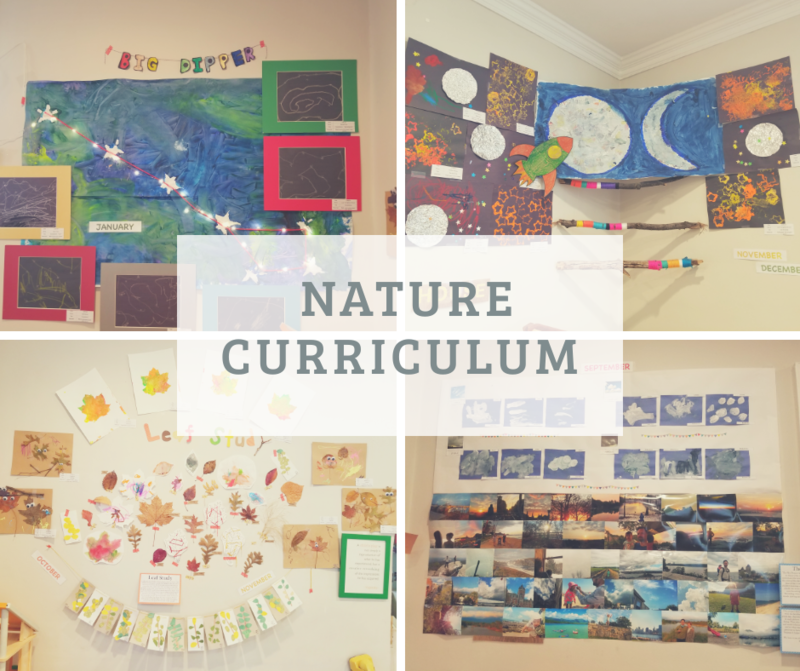 We did "The Seven Continents" for 2017, and "Nature" for 2018, and all of them are our famous year-long themes, and the children loved it!